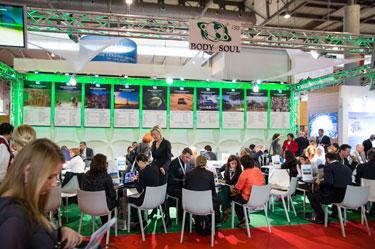 Body and Soul is a quality DMC network with nearly 100 destinations. Our independent DMCs are locally based in most of these countries. Our DMCs are able to offer expert local knowledge and logistical fulfillment and are established as specialist suppliers. Our services are free of charge for outbound leisure- and MICE operators. Our team would be delighted to assist you and your clients with your requests for events, incentives, meetings, groups, FITs and conferences. We have five offices to support buyers worldwide. We take your privacy very seriously. Little Bears traveling the world - Second Destination: Mauritius! For full view, watch me on Youtube! and an interview with Olivia Descroizilles, Sales Director of White Sand Tours with some serious Bear questions. 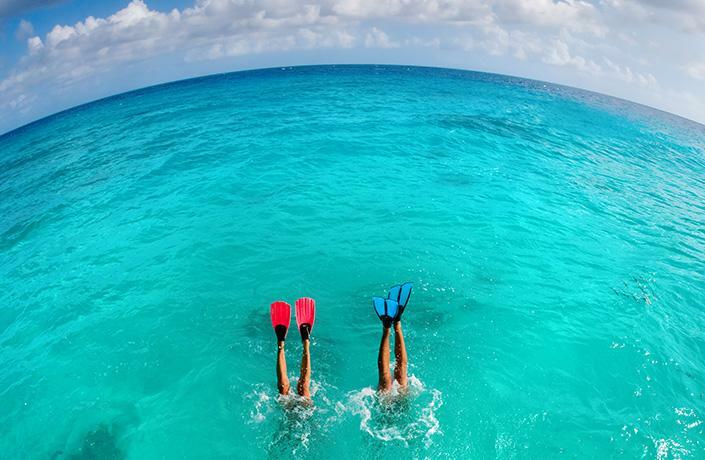 With more than 18 years of experience and a DMC network of more than 90 different destinations, we would love to assist you with destination advise & support. 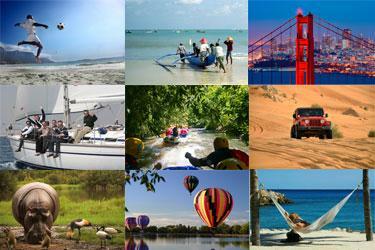 We put you in direct contact with the world's best destination management companies (DMCs). Your contact will be directly with our DMC. We closely monitor the communication, and make sure follow up takes place after a few weeks. We warmly invite you to meet us, either during sales calls or shows. Some of our DMCs in united in a ferocious "Blue Team"! For full view, watch me on Youtube!